William practices in several areas of the firm’s representation including litigation defense on behalf of school districts and other public entities, as well as special education, and employment law. William earned his Juris Doctor Degree from Charleston School of Law. While in law school he was an active member of the Juris One Sports Law and Entertainment Society, Phi Alpha Delta Law Fraternity, and was selected to be a student member of the James L. Petigru Chapter of the American Inns of Court. William also gained legal experience as a law clerk in the Office of General Counsel for the Charleston County School District, and as a legal intern in the Office of NCAA Compliance at the College of Charleston. 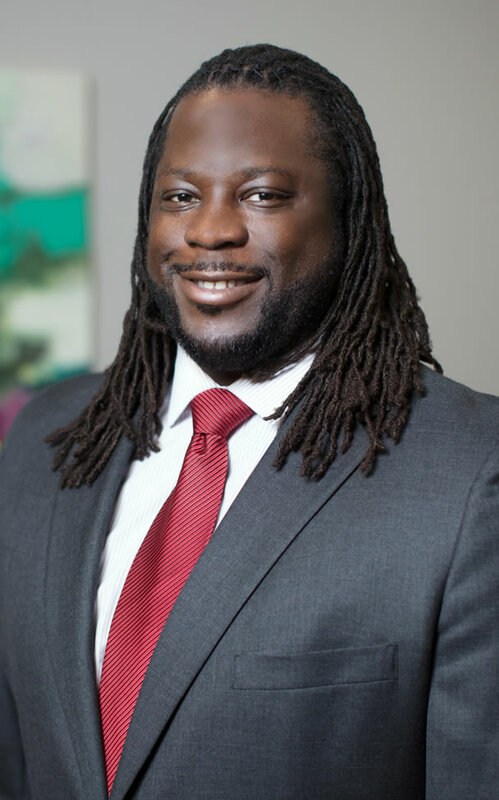 William previously practiced law in Charleston with a firm that primarily focused in the areas of criminal defense and family law, but also covered general civil litigation. While in Charleston he gained valuable trial experience in various areas of legal advocacy. In his school law practice, William draws upon these diverse experiences and is especially astute at handling all manner of situations involving the intersection of school and law enforcement, as well as advising school boards, and school district personnel, on various legal issues they encounter daily. William received a Bachelor’s Degree in History from Furman University, where he was an outstanding athlete on the football team. William earned many honors including being named twice as an All-American and All Southern Conference linebacker, the 2004 Southern Conference Defense Player of the Year and Furman’s Male Athlete of the Year. Additionally, in 2005 he was chosen as a Team Captain. A native of Swansea South Carolina, William’s hobbies include fishing, hunting and a myriad of other outdoor activities. William is also an avid touring motorcyclist, and enjoys tailgating at both Furman and University of South Carolina football games.